Mark Frauenfelder, founder of BoingBoing and host of the Gweek podcast joins us to weigh on his latest obsessions in the form of geeky pop culture. This time, it's Graham Chaffee's Good Dog and the virtual version of Russian card game Super Durak, for iOs. Chaffee's book, out this week, is a tour through a stray dog's life as he weighs a life of independence against the security of being a house pet, exploring the psychology of dogs in a vein similar to White Fang. Frauenfelder also suggests downloading the Super Durak app for a card game with a unique twist -- there are no winners. Click here to share these recommendations with your friends. 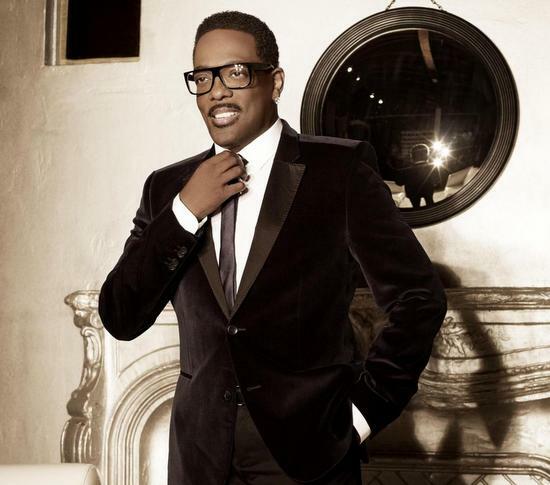 From his years as the frontman of the funk-R&B group the Gap Band, to singing hooks for rappers like Snoop Dogg and Kanye West, to his solo career recording R&B hits in his airy tenor, Charlie Wilson has been all about music. He grew up in Tulsa, Oklahoma, the son of a Pentecostal preacher and a music minister mother. Wilson spent his early years singing for his father's congregation and formed the Gap Band with his brothers, Ronnie and Robert, as a teenager. In the late 1970s and early 80s, the Gap Band took their signature funk and R&B sound and made chart-topping hits like "Burn Rubber on Me", "Outstanding", "You Dropped a Bomb on Me", and "Party Train". The band's management was rocky in the mid 1980s, and Wilson's life took a downturn. 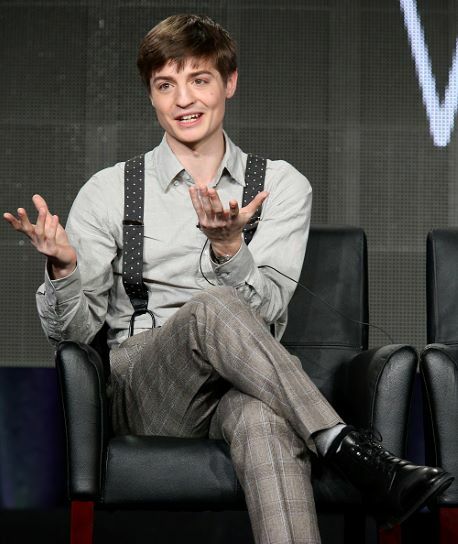 A few years later, he was addicted to drugs and living on the streets. But a love for music and sense of pride helped right the course, and he retooled his career into Grammy-nominated solo work. 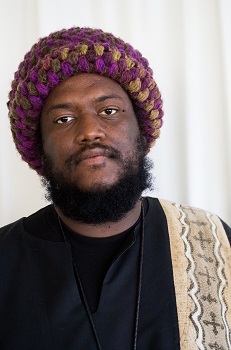 Wilson talks to us about crafting the now-classic sounds of the Gap Band, encounters with Stevie Wonder and Sly Stone, and why he returned to music after years of isolation and addiction. Charlie Wilson's newest record is Love, Charlie. He'll receive BET's Lifetime Achievement Award on June 30th. Embed or share this interview with Charlie Wilson by clicking here. Comedy: Al Madrigal Meets the "Cholo Soccer Dad"
There's a very specific kind of subculture you might encounter in East Los Angeles. 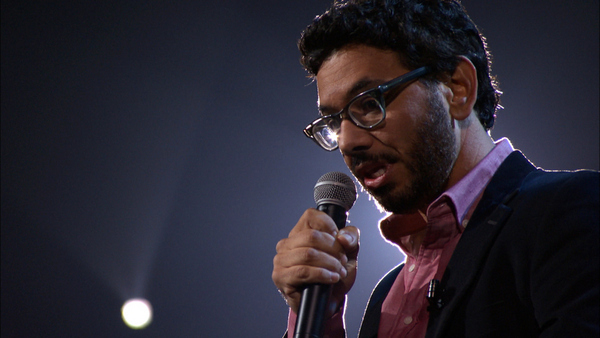 Al Madrigal explains his encounter with it in this clip from his new stand up special, Why Is the Rabbit Crying?. Al Madrigal is a stand up comic. You can catch him on the road in selected cities this summer and fall, and on TV as The Daily Show's Latino Correspondent. Jesse explores a song about two high school friends, a death metal band, and dreams. It's "The Best Ever Death Metal Band Out of Denton". 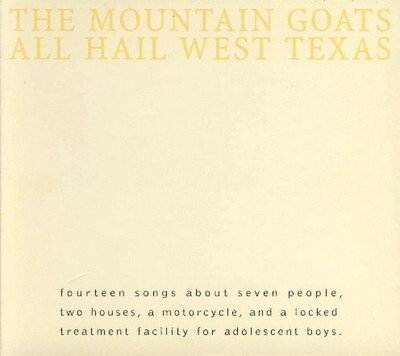 The Mountain Goats are on tour this summer. You can find those dates on their website. Got a cultural gem of your own? Share your own Outshot on the MaxFun Forums. Embed or share The Outshot on "The Best Ever Death Metal Band Out of Denton"